Our Catering Team offer a unique range of food to tempt you and are available for bespoke menus if you want to have a private dining experience. 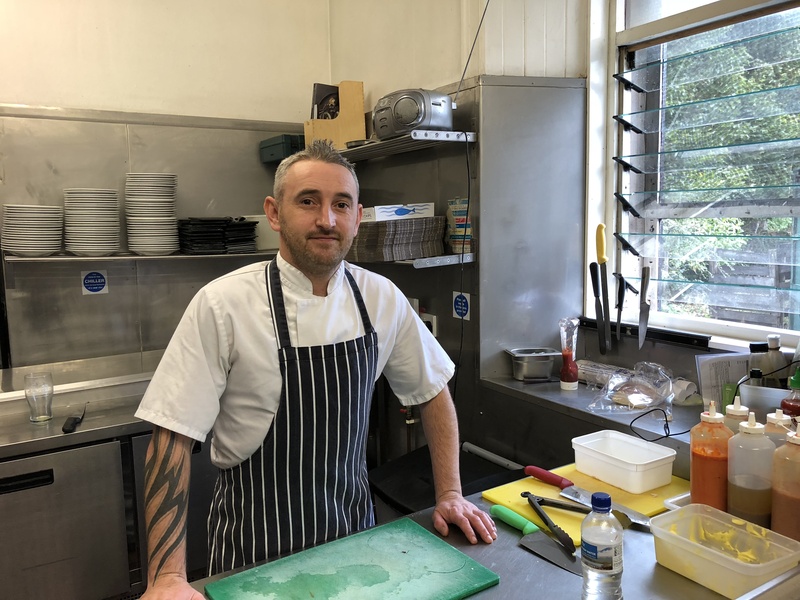 We are delighted that our new Chef Jamie Owens has recently agreed to join the team. Jamie has a wealth of experience, having worked in both local restaurants and a number of golf clubs. He has introduced a completely new menu with extensive choices from a quick snack to a lovely 3 course dinner. Weekly Wednesday Curry Evenings and Sunday Roasts along with Fish and Chip Friday’s are particularly popular. 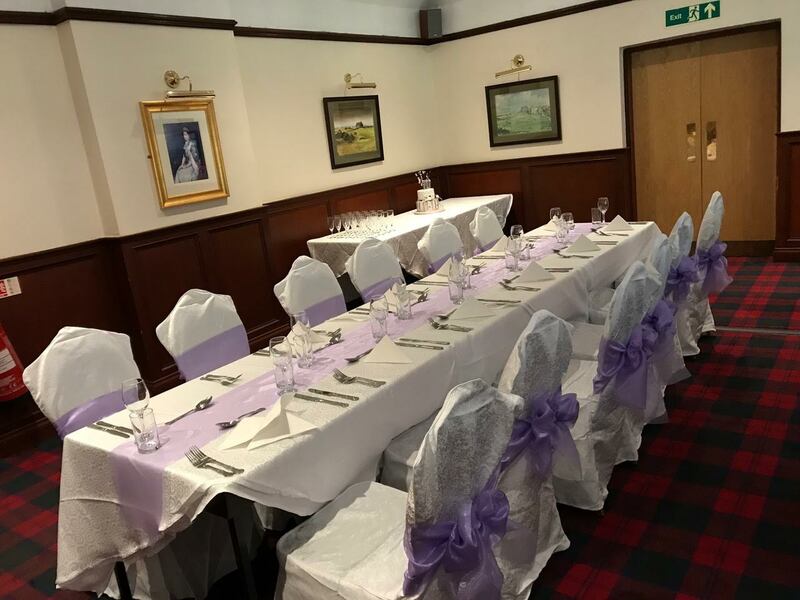 "Lovely lunch with my mum .. Great new menu ..Curry and hot wraps delicious .#ladies-lunch"
"We had a lovely meal last night at the golf club. Well done to the new chef Jamie, all our food was delicious and very well presented. We will definitely be back. "